Today we use a number of devices for a number of different things. However technology has continued to evolve making it easier to do more with less. While these developments have created opportunities to be more efficient and effective than ever before, it also poses some new challenges; specifically when it comes to people using their own devices for work purposes. 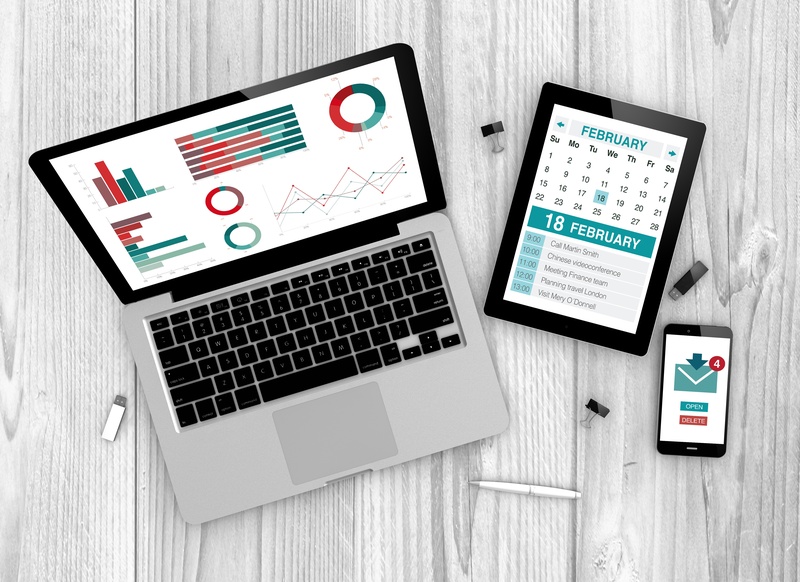 However, there are several benefits that come along with implementing a BYOD policy for your company, as well as ways to mitigate the accompanying challenges. The trade association the represents the professional audiovisual and information communications industries, Infocomm International, is now known as AVIXA. Established in 1939, Infocomm’s membership has exceeded 5,000 members, ranging from manufacturers, dealers, integrators, consultants, programmers, and more. Infocomm International is also the founder of the largest annual conference and exhibition for AV buyers and sellers, Infocomm. Have you ever been on vacation and when you get to your hotel room the only thing you want to do is turn on SportsCenter before you head out for dinner? Your muscle memory is locked in on what buttons to push, where to find it, and what to expect. Well, it is at your house any way. Now you’re in a new city, with a different TV, and a lot of different variables are making this more difficult than it should be. Between room service options, pay-per-view menus, and a completely foreign channel lineup, you may never stumble across what you’re looking for. Collaboration during meetings is very similar. The cost of ownership can be significant for any organization. 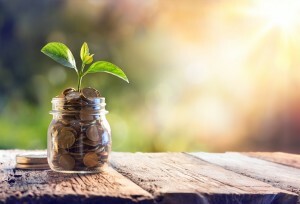 Capital allocation and strategic resource use are only two significant elements that are impacted by the decision to invest and purchase key implementations. Traditionally, using cash to purchase and obtain outright ownership was the only option. However, now options such as acquiring assets through an “as-a-service” model are becoming more prevalent. This is especially true in a sector that has never been more important in any line of business; technology. Digital media streaming has taken over for the long forgotten VCR, quickly fading DVD player, and in many homes cable television. While the magic of a Roku, Amazon Fire Stick, and Apple TV can put a world of entertainment at your fingertips; digital media streaming has much more potential for your business’ AV assets. 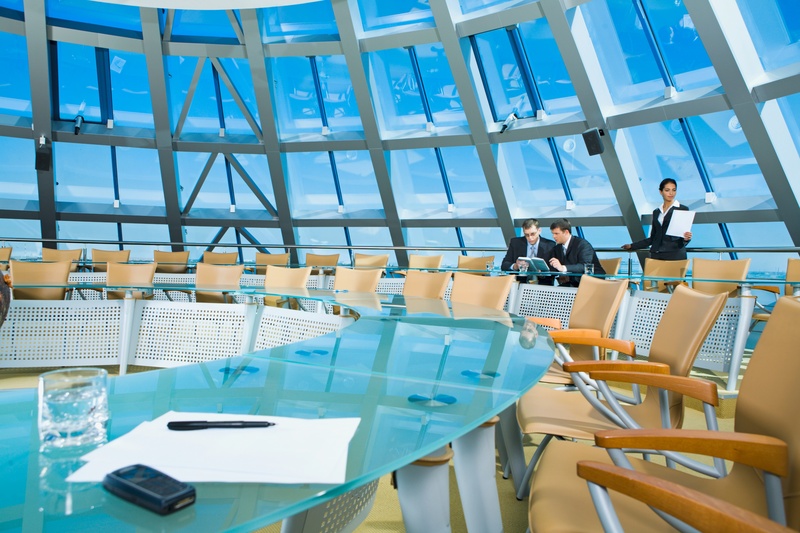 However, just as residential solutions are ineffective for commercial applications, the above mentioned devices won’t cut it for your boardroom and workspace needs. This is where Crestron’s NVX Series of digital media streaming platforms come in. We’ve all heard those commercials from car dealers. They tout leases on brand new cars that give you a payment less than your cable bill each month. It almost sounds too good to be true, but it’s not. If you were in the market for a new car but didn’t want to blow your hard earned savings on a high sticker price, or commit to a burdensome note each month, this can be an ideal option. Wouldn’t it be great if businesses had the same opportunity when it came to technology? Finding the right and best technology for your business can be challenging. What can be an even bigger obstacle is finding the right professionals to design, install, and service it. This is especially true when it comes to commercial AV and automation projects. But with a little research, this process can be an easy and smooth one, that makes your organization more productive in the end. 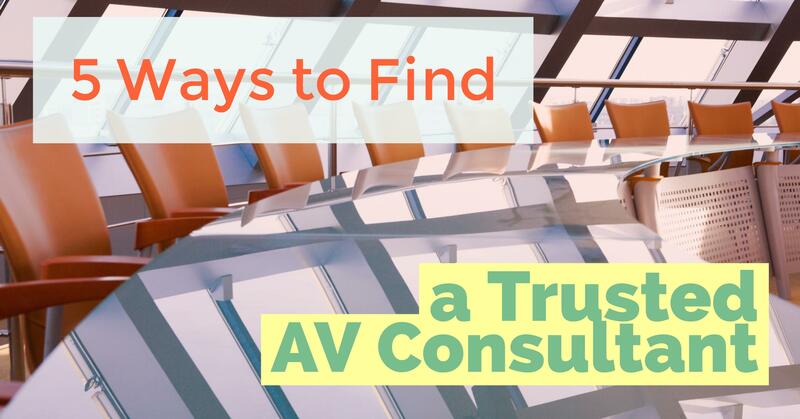 Here are few things to look for in AV consultant. Hotels, motels, inns, and bed and breakfasts all do best when their rooms and suites are in use. 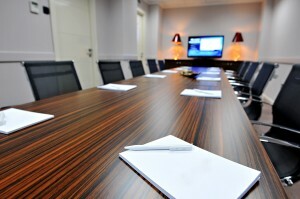 Your organization essentially works the same way when it comes to your conference rooms and work spaces. Lodging establishments used to (and some still do) have the convenient vacancy (or no vacancy) sign out front. On a long road trip and need a place to stay for the night? Find a hotel with the vacancy sign lit up. If all of the rooms are occupied, there is a handy little switch, that when flipped illuminates two simple letters, “n-o”. There is either space, or there isn’t. Unfortunately, when it comes to scheduling time in your business’ conference rooms and work spaces, it’s not quite as simple as this. But there are tools to make room scheduling and meeting planning a breeze. Not long ago when you would pack for a trip you would need to bring along a variety of different devices, each with a different function. This also meant you would need to pack a number of different chargers, batteries, cables, and other accessories that would quickly monopolize the space in your luggage. Today however, what once required a suitcase now fits in your pocket, or at the very least a backpack. Phones, tablets and laptops have replaced the Walkman, portable DVD player, books, magazines and any other gadget you would use to pass the time while traveling. No more wrestling with random elements that don’t work together and honestly become cumbersome while offering little reward. Boardroom automation technology has followed a similar pattern. Keeping up with the fast pace of technology can be a challenge; not only from an implementation and execution perspective, but especially from a financial standpoint. At the same time technology is an expense that can’t go ignored. 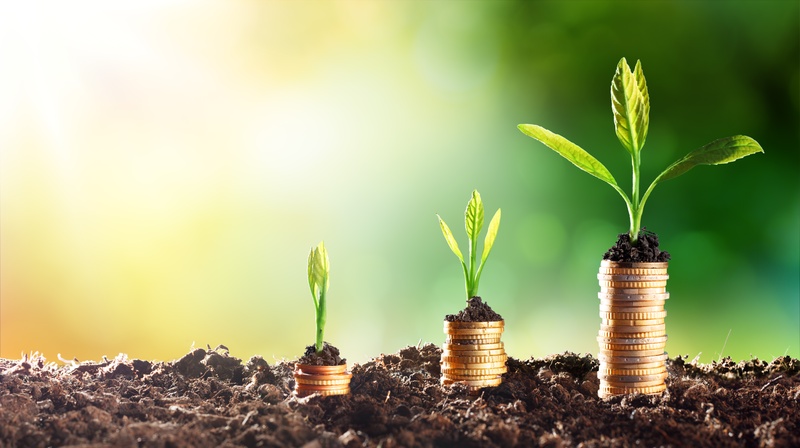 However for small to medium sized business, and even larger organizations, having the resources and capital to invest in a state-of-the-art platform can be challenging. At least it used to be.